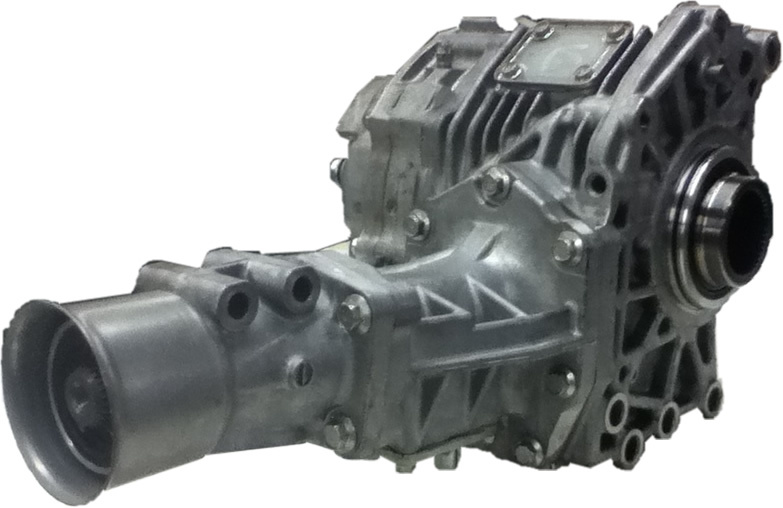 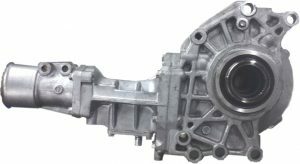 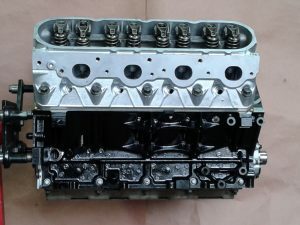 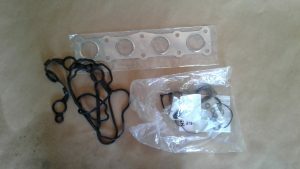 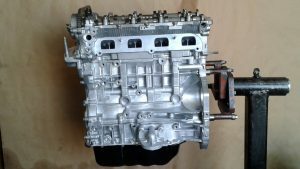 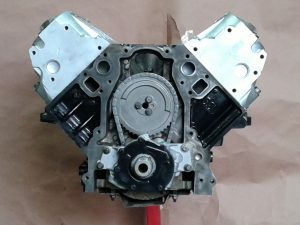 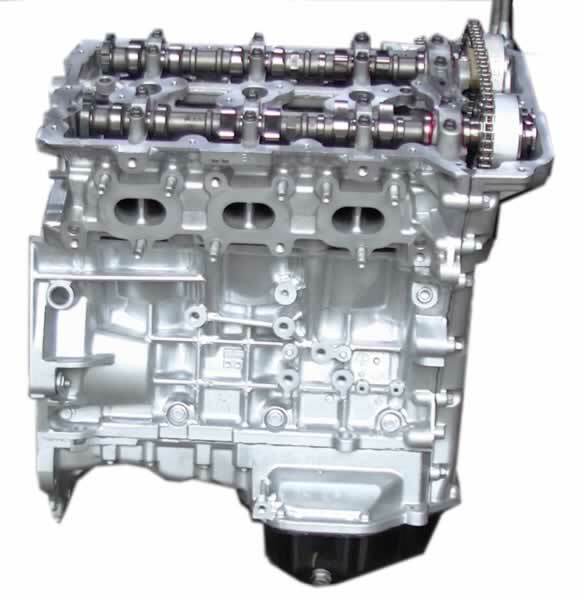 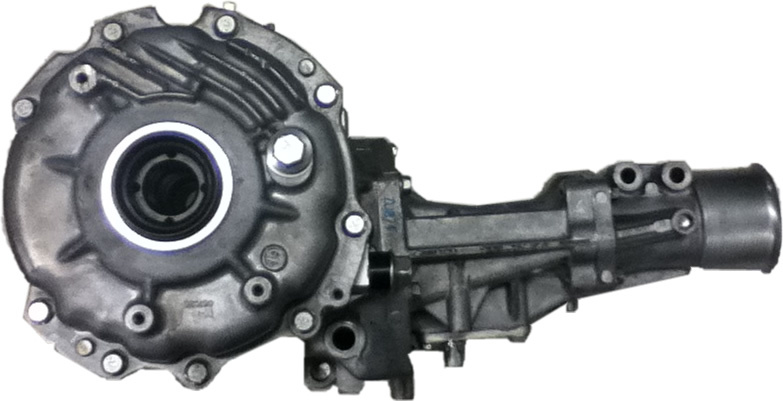 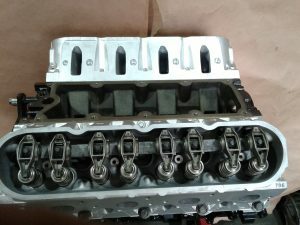 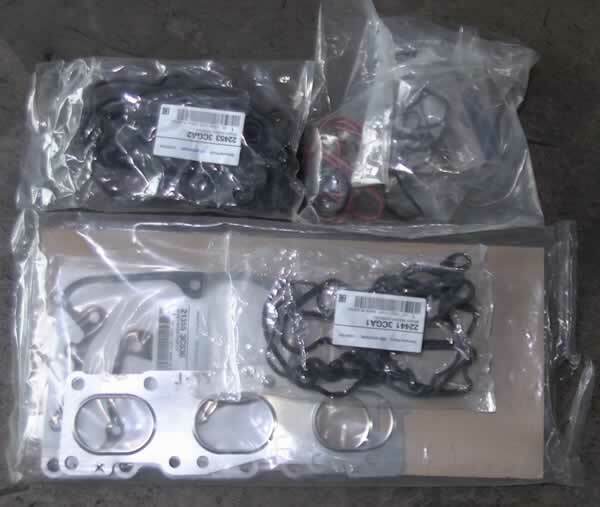 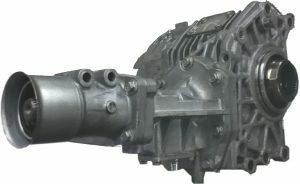 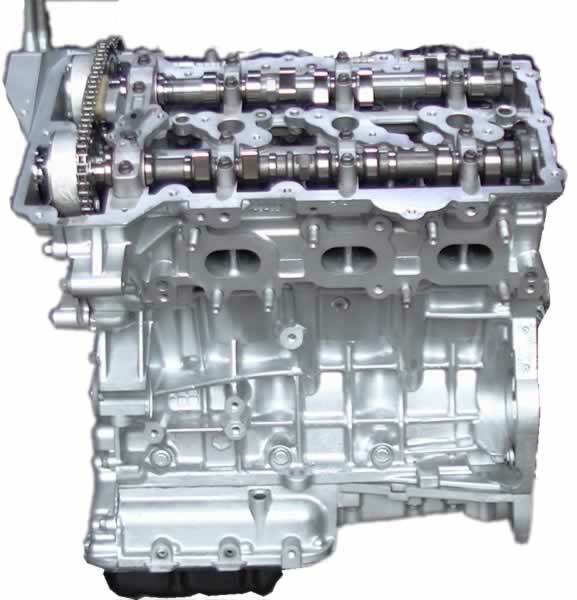 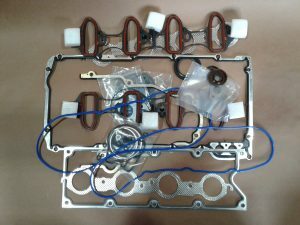 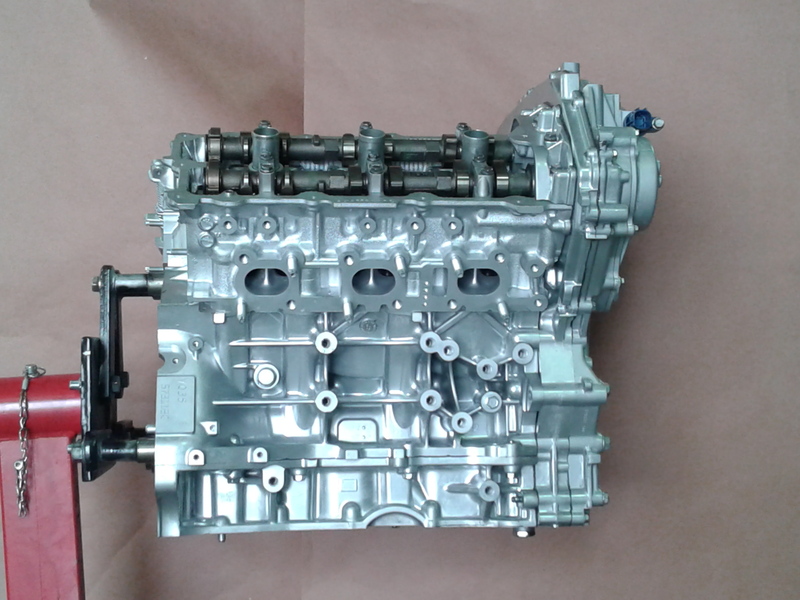 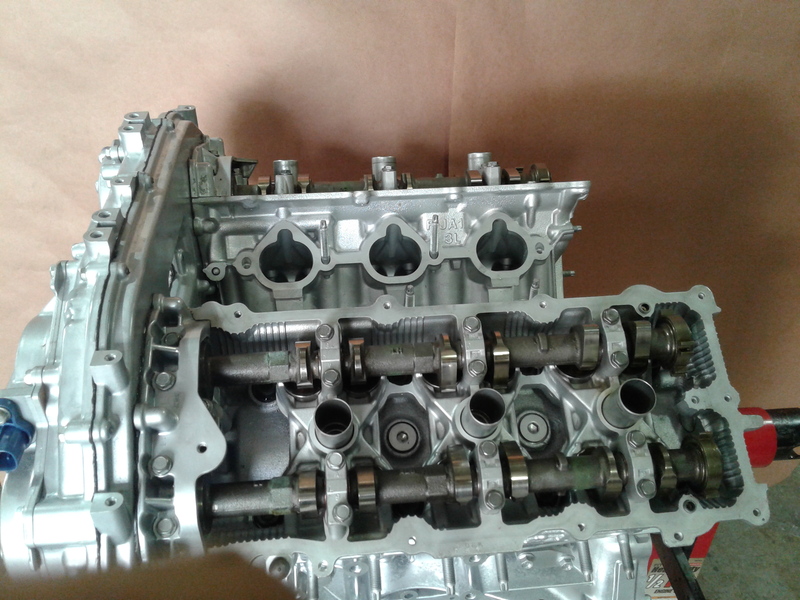 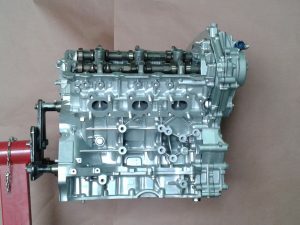 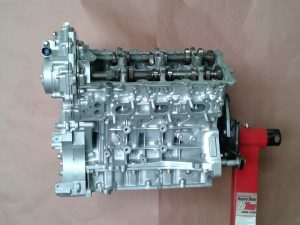 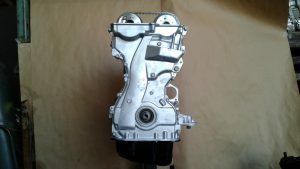 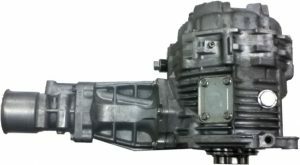 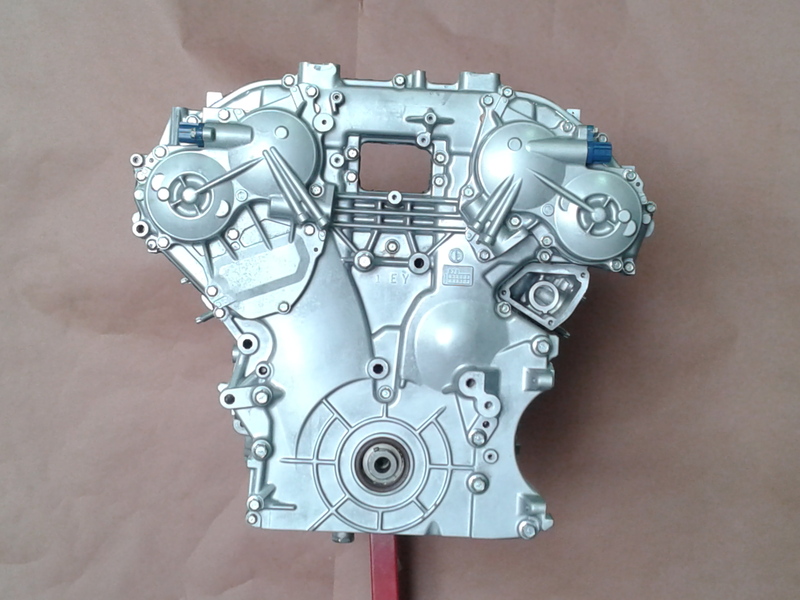 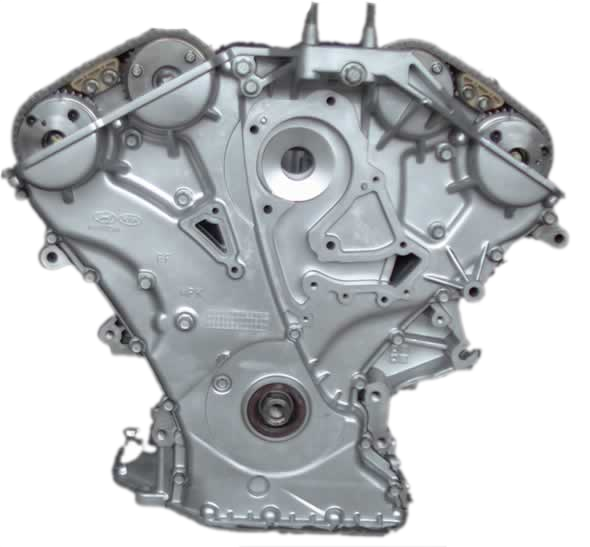 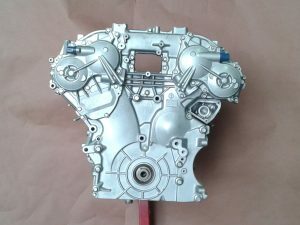 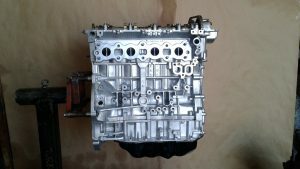 This transfer-case is sold on exchange basis. 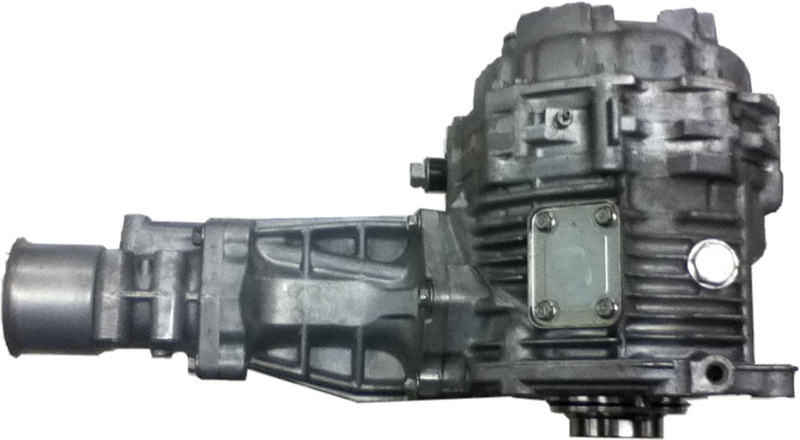 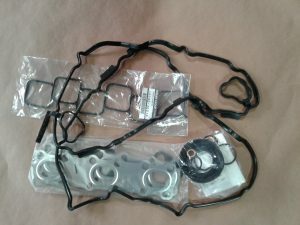 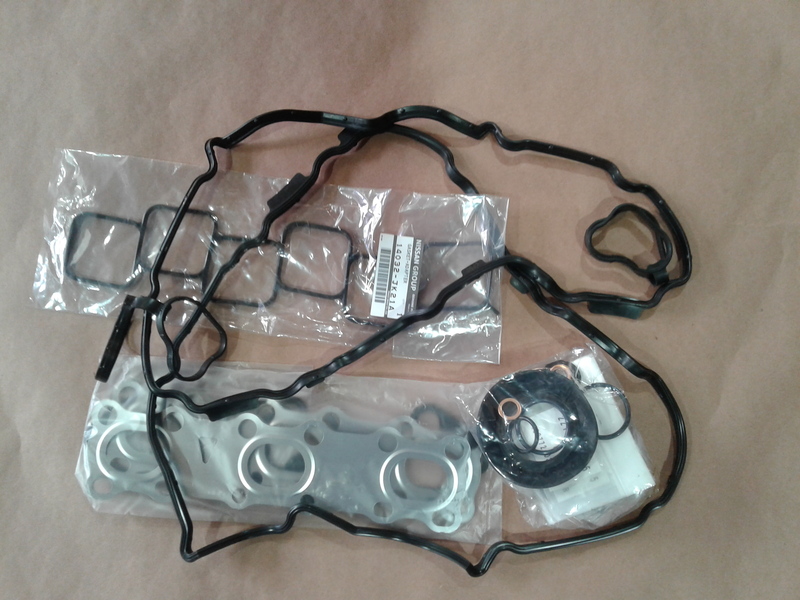 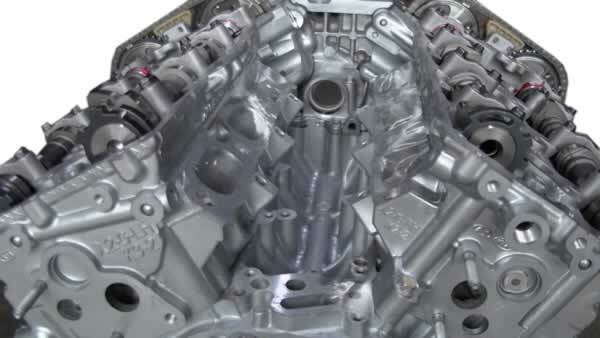 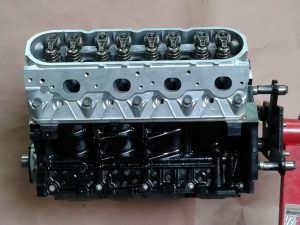 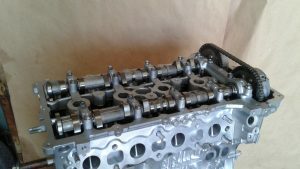 There is a core deposit of $250.00 for this transfer-case This deposit is fully refunded upon receiving the core. 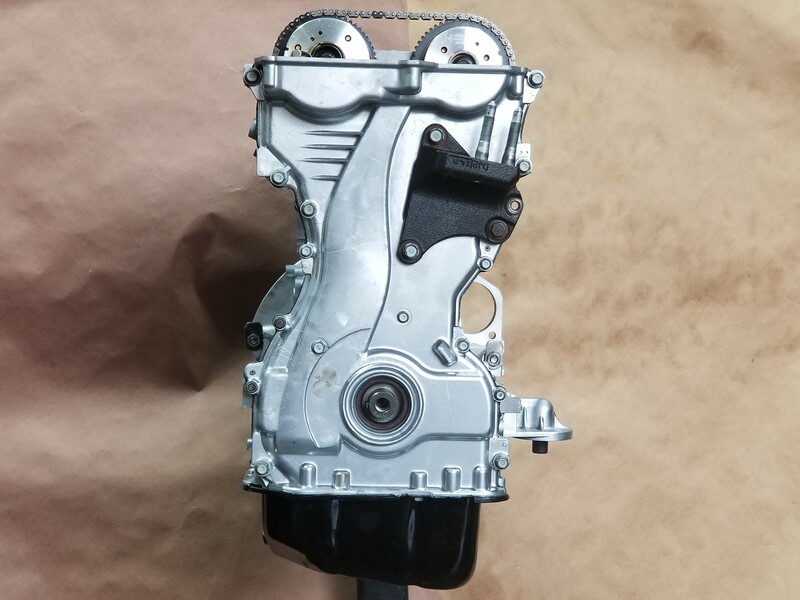 This is a used low mileage Transfercase unit has less then 50k miles on it absolutely no noises and comes with a 90 Day Warranty.